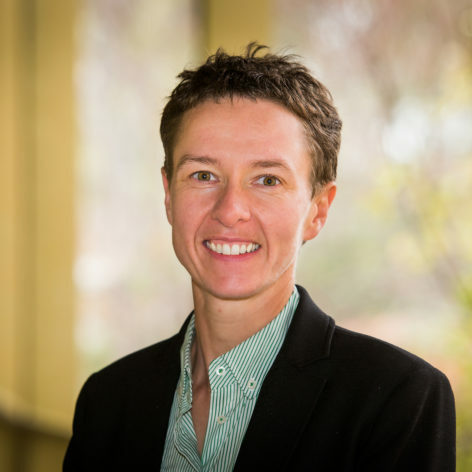 Elanor Huntington was appointed the Dean of the College of Engineering and Computer Science in June 2014, and is the first female Dean of Engineering at the Australian National University. Huntington is committed to growing the profile of Science and Technology in the community and is passionate about attracting more young women to take up careers in STEM related fields. She previously held the position of Head of School of the School of Engineering and Information Technology at UNSW Canberra at the Australian Defence Force Academy. Huntington holds a PhD (2000) in experimental quantum optics from the ANU. From early 1999, she spent 18 months at the Defence Science and Technology Organisation working in science policy. Professor Huntington’s current research interests are in the control of quantum systems, with a particular interest in the interface between theory and applications. She is also a program manager in the ARC Centre of Excellence for Quantum Computation and Communication Technology.